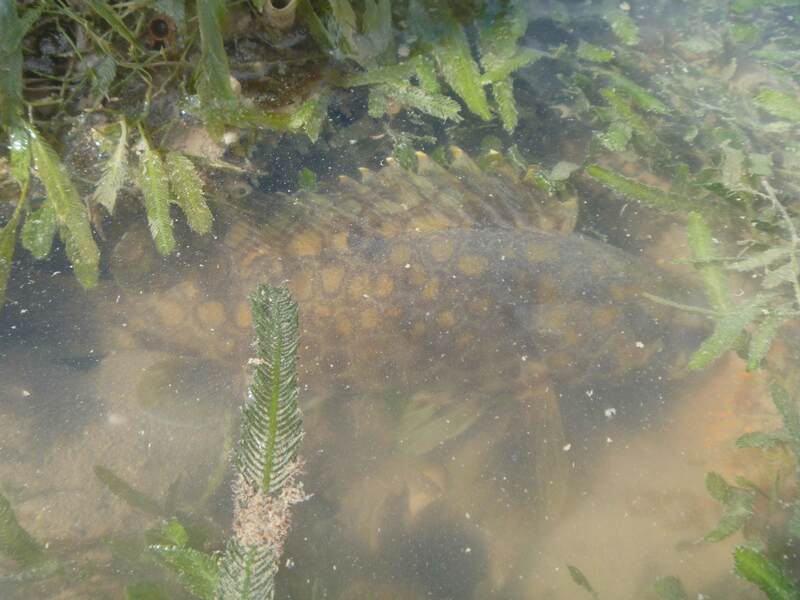 Here’s a cod I spotted trapped in a small pool at the bottom of a big low tide. The pool wasn’t much bigger than it, but the tide had turned and he would soon be free. This entry was posted in Photography, Uncategorized and tagged arracks boardwalk, cod, Jezzine Barracks boardwalk, low tide, Townsville. Bookmark the permalink.